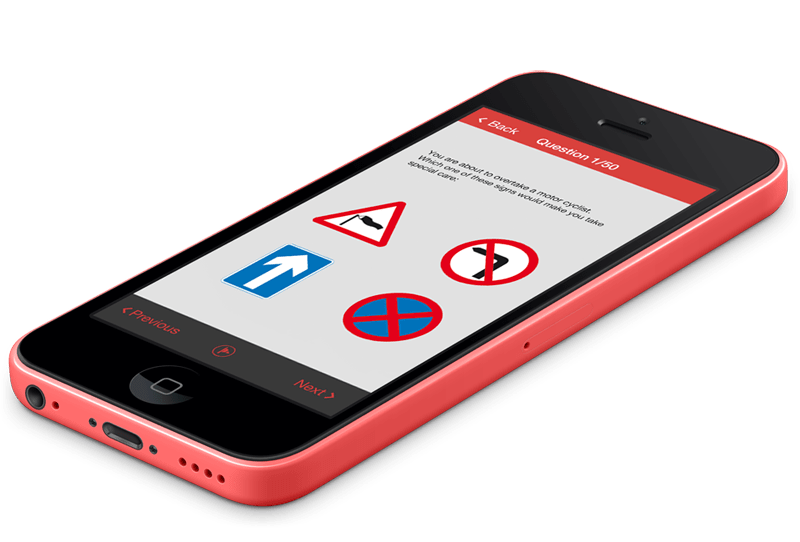 Complete Theory, Mocks, Study Revision; Complete and accurate Hazard Perception; DVSA ‘How to’ Videos; Highway Code; Know Your Traffic Signs and Driving Lessons Videos all in one place. Learn more about the complete package below. Keep learning even when your lessons end! From basic lessons to manoeuvres, all in glorious HD! Detailed, step-by-step videos to help you pass your test. watch.learn.drive. includes COMPLETE, theory and hazard perception content – UNLIMITED mocks and practice too. If you’re not reading this, you might as well not bother learning to drive! An ESSENTIAL part of your preparation for both the theory and practical tests. 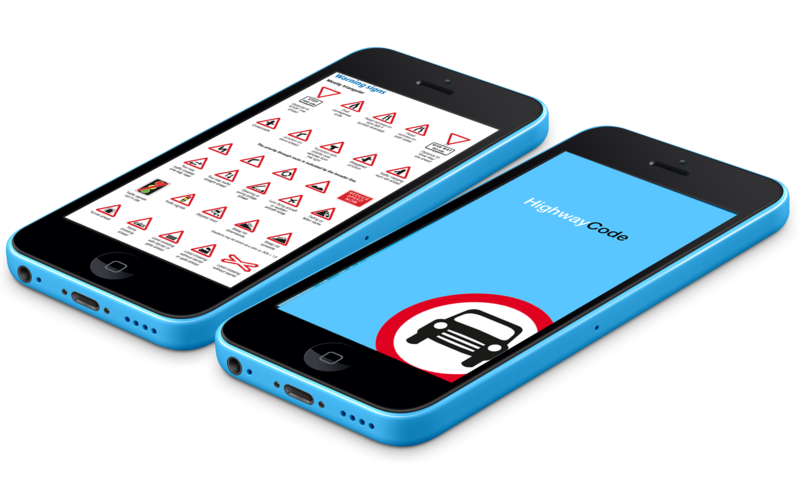 We give you the UP-TO-DATE Highway Code – easy to use all packaged up in the App. One of the Learner Driver’s Must Haves. 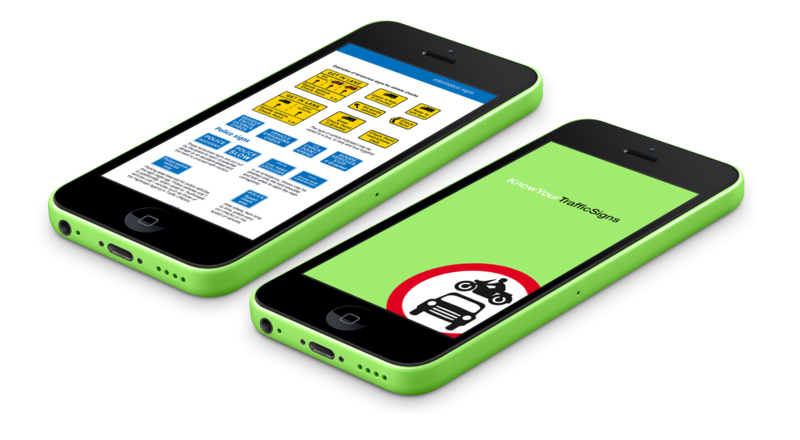 We give you the UP-TO-DATE Know Your Traffic Signs book – easy to use all packaged up in the App. Break your study down and focus on the detail so nothing is left to chance. With over 2000 questions covering the ACTUAL DVSA test categories to help you prepare, and with FULL revision explanations, our theory mocks are set exactly as they will appear in the test. 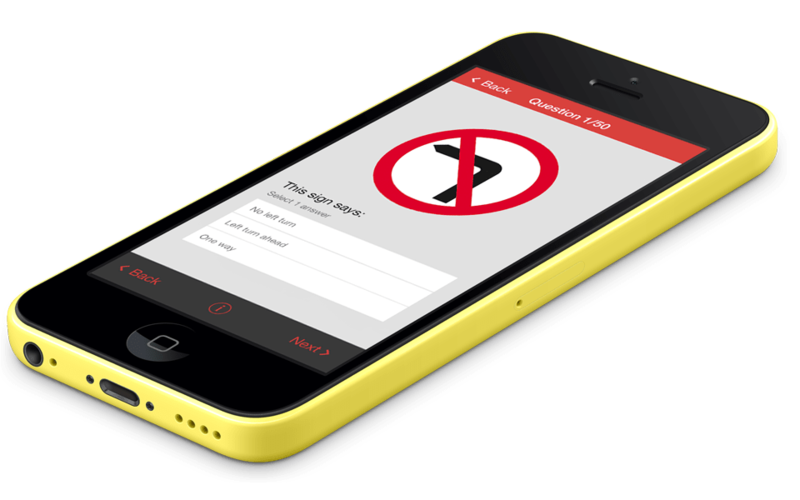 BUT, our app is THE ONLY app that has a realistic hazard perception test too! 14 Clips and realistic ‘cheat detection’ too. On your Smartphone, or Tablet with Apple and Android apps or via your browser on your device, PC or Mac too. And if you have a SmartTV, Apple TV, AirPlay or ChromeCast, via your home entertainment system too.